In California, wage garnishment occurs when a creditor obtains the right for a debtor’s employer to withhold a portion of their wages to be sent directly to the creditor, for payment of an outstanding debt. In most cases this is done following a lawsuit, and a court order for the garnishment is required. However, the federal government can obtain a wage garnishment for debts owed them (such as income taxes or student loans) without going through the court process. California garnishment law is complex. 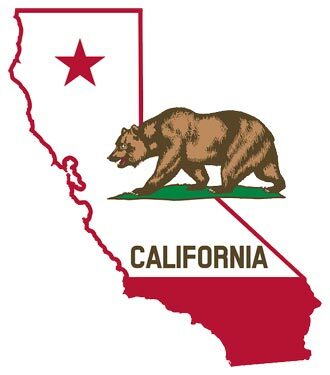 Any specific questions regarding California garnishment exemptions, or other areas of garnishment law in California should be directed to a California wage garnishment attorney. Note that larger amounts are allowed for debts related to taxes or child support. The amounts exempt from garnishment in these cases varies by state law, as well as by other circumstances. In most cases, a creditor must bring a lawsuit against the debtor within four years of the debt occurring. Note that this doesn’t mean that the garnishment must take place within four years, just that the lawsuit resulting in the garnishment order must have been filed within that time. © 2019 garnishmentlaws.org - All rights reserved.